Aldrich, D.P. (2008). 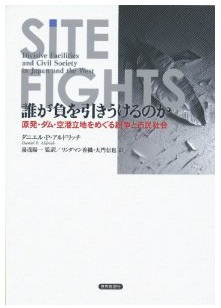 Site fights: Divisive facilities and civil society in Japan and the West. Ithaca, NY: Cornell University Press.